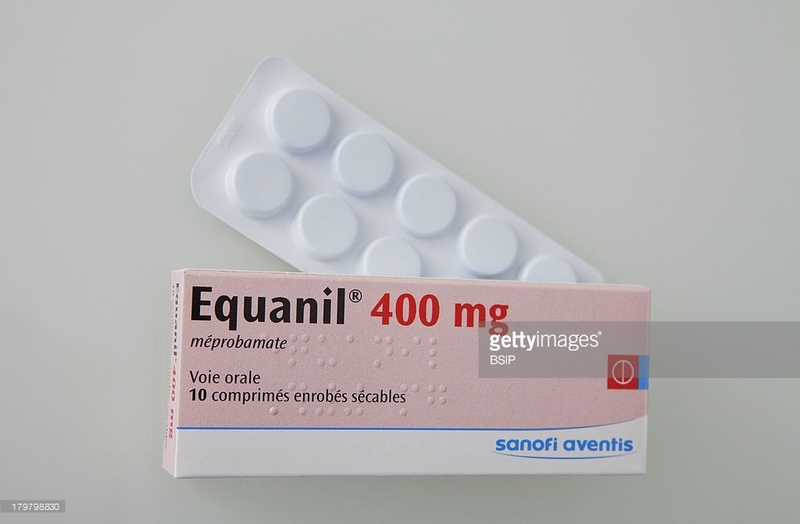 My textbook mentions Meprobamate and Equanil separately, under Anxiolytic drugs and even provides two (not-so) different structures to back their claim. Now this particular textbook I use has, over the years, gained notoriety among several generations of us students as the Mater Omnium Errorum. So in all likelihood, my textbook's the one that's wrong here. But since I'm not a Pharmacologist, I'd appreciate it if someone could verify if Meprobamate and Equanil are the exact, same, chemical. I tried Google, but that endeavor wasn't particularly helpful. 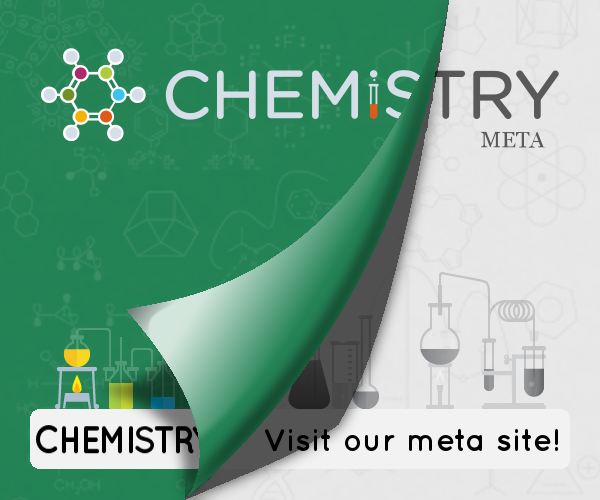 Pharmaceuticals with meprobamate as the active compound are marketed by different companies under different names. 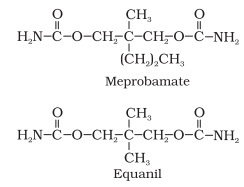 Meprobamate is the International Nonproprietary Name (INN) for the drug. Whether two pharmeceuticals with the same active components acutally have the same kinetics does depend on additional factors, such as the type of the filler.